Not All Moonshine! : Let Us End Classroom Hunger! Let Us End Classroom Hunger! You are probably reading this as you munch on your ninth snack for the day. Have you ever given a thought to our not-so-fortunate brethren who go without 3 basic meals on a daily basis? The last time I checked the official stats, I found out that about 60% of India is below the poverty line. And may I remind you how low the poverty line is? It is heartening to see what Akshay Patra and Blogadda are doing together. 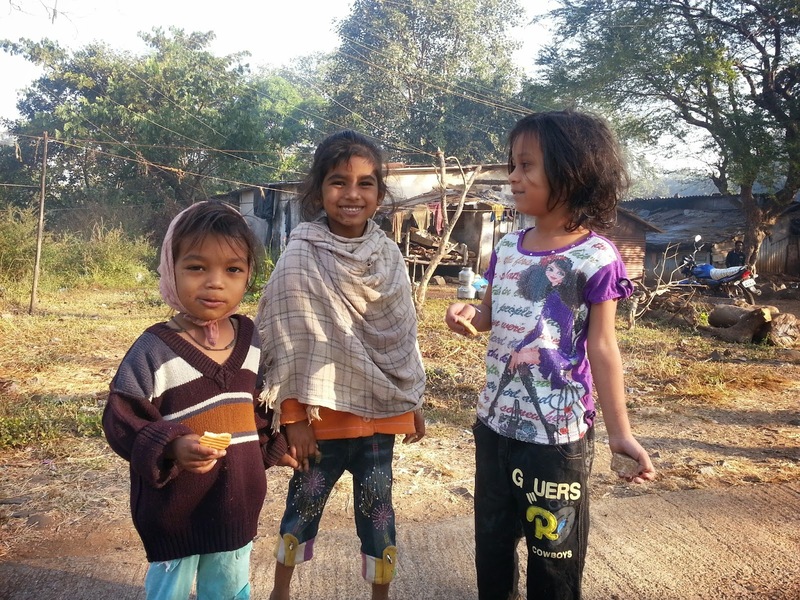 They have joined hands to feed as many kids for a year as we blog! So, I'm going to put in my blogpost tonight and pray this article feeds a young soul for the rest of her/his life. If you have excess food that you know nobody has the capacity to eat, share it with school kids. You can be a tiffin-Santa and cater to lesser privileged children who do not bring their own meal at school. Contribute to midday meal programs. You can't always sit back and complain about the poor nutrition that the subsidized school-meals sometimes provide. Step out and help the authorities plan a wholesome meal. Contribute towards a portion of the meal. When you go out to picnic, share your food with those little, hungry children who only get food if their parents manage to make enough money for the day. Food is a major expense for daily-wage earners. And in India, we are unfortunate to have the highest inflation in dietary consumables. This makes it very difficult for many to afford their daily bread (or roti? ), even for their kids. Food is also an important reason why many villagers send their kids (especially daughters) to schools. They know their children will get atleast one good meal a day, regardless of the knowedge they gain there. A full stomach also ensures the kids are alert at school. This automatically improves the literacy rate of the country and brings down cases of school dropouts. This video below shows what a child should not have to go through for food. Let our kids be kids. Let us feed their hunger!